State-owned telecom operator BSNL has silently launched its Wings Internet Telephony service for all users in India. The company introduced the platform last year for a limited number of users, but it wasn’t available commercially until now. 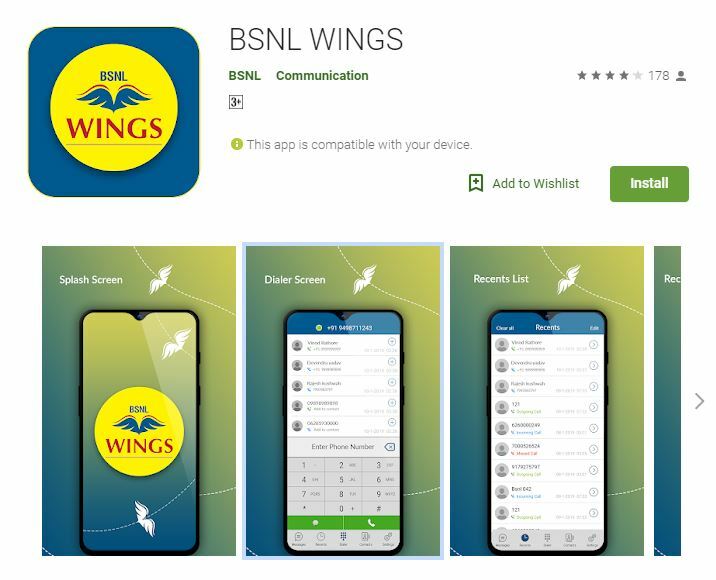 The BSNL Wings app is now available on Google Play store for download, and with it, users can place or receive unlimited calls to any number in India over the internet using their laptops or mobile phones. The service uses a mobile numbering scheme, provided using IP-based access network of IMS NGN Core switches, for voice calling over Wi-Fi, broadband, 3G, and 4G networks. As part of the introductory offer, BSNL is offering free one-month subscription to new subscribers. After this, the service will be available at an annual fee of Rs 1,099 + GST. BSNL has announced special discounts for central government, PSU employees, and students. To subscribe to BSNL Wings service, customers will have to visit BSNL’s official website and register themselves by filling in details like identity proof, address proof and photograph, and selecting their Wings 10-digit number. A unique PIN will then be sent to customers mobile numbers during the registration process. Once the process is complete, head to the Play store, download the BSNL Wings app, and complete the one-time authentication using your Wings number and PIN code received during online registration.  Notably, the app is yet to roll out on App Store for iPhone users. As for now, you can only place voice calls from Wings to other networks. The video calling is only supported for Wings-to-wings calls. With the service, BSNL is targetting rural areas that have poor mobile coverage.